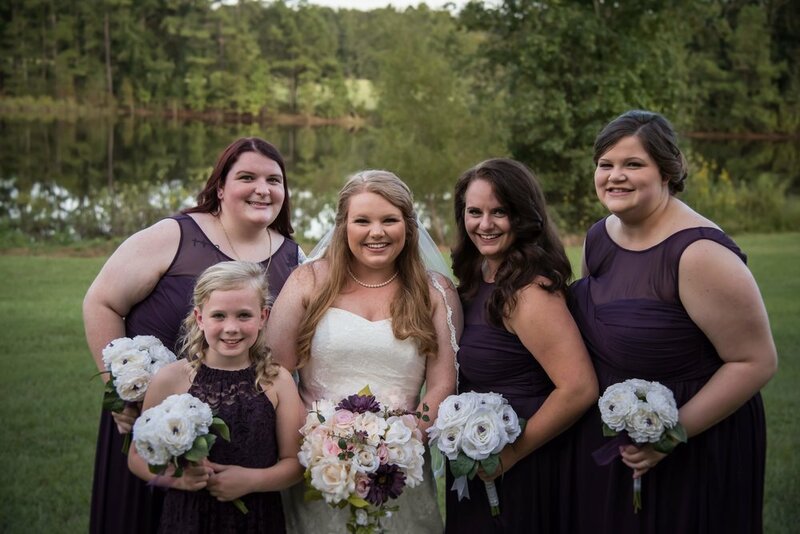 For their October wedding in St. Matthews, Savannah and Stephen wanted a celebration of themselves, their shared history, and the families they were bringing together on their special day. 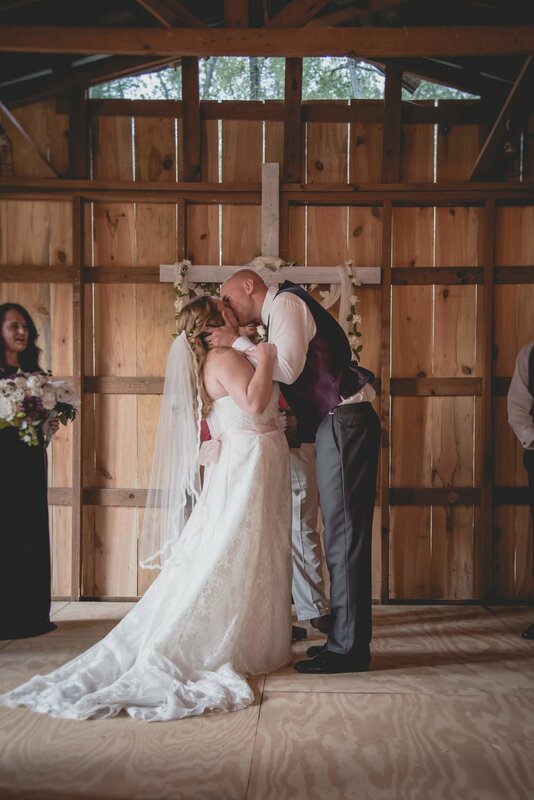 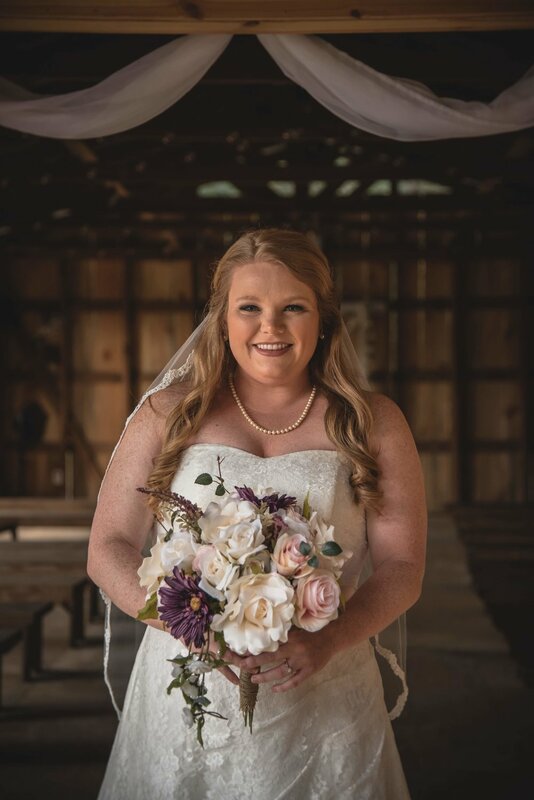 They chose the iconic red barn at Holly Oaks Farms for their special gathering, where the laid back atmosphere allowed the focus to stay on the love that made the day possible! 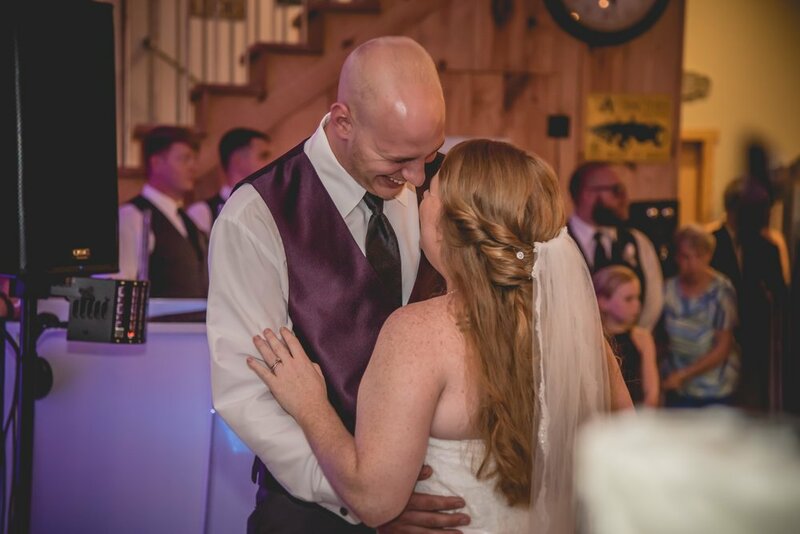 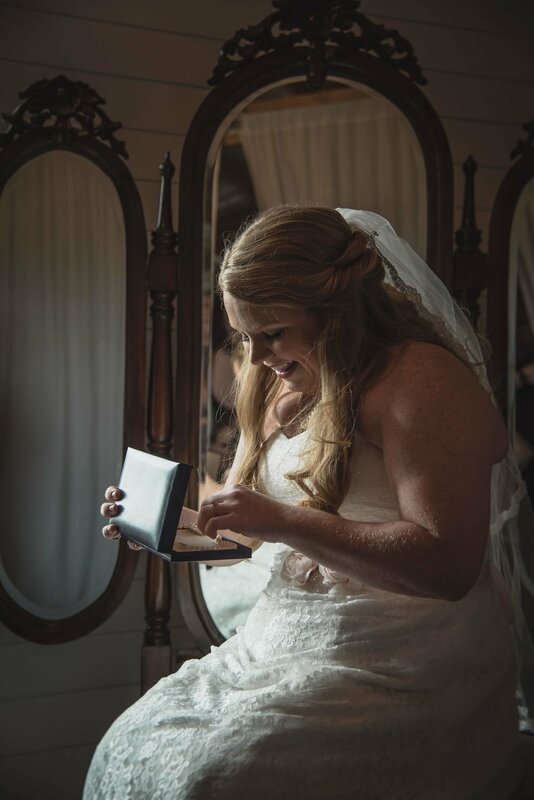 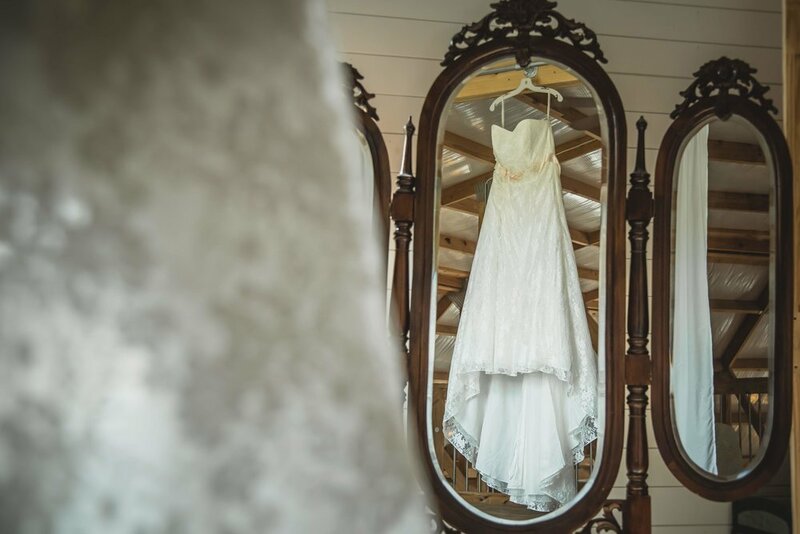 The wedding was special for photographer Samantha Zoglio of Northern Red Photography since it was the first wedding she shot after moving to the Palmetto State. 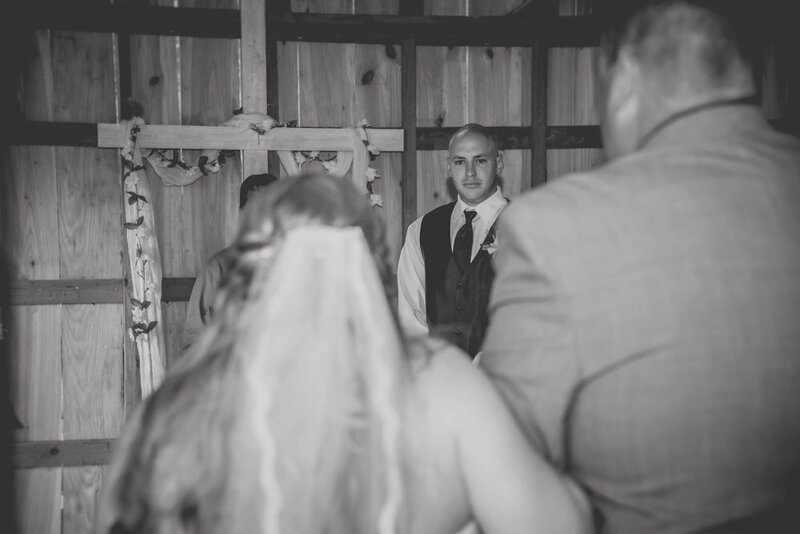 “I was ecstatic when I was asked to shoot their wedding!” she remembers. 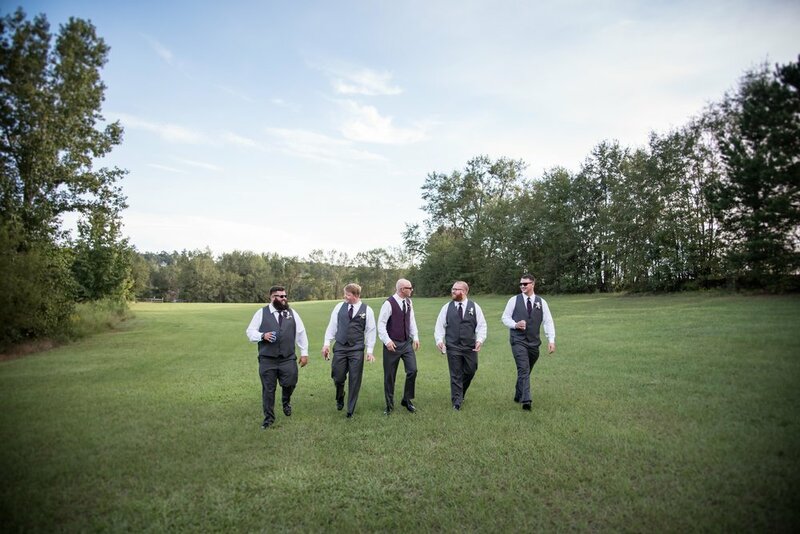 Sam, along with the couple and their friends and family, celebrated the newlyweds with a touching ceremony and rousing reception that culminated with a sparkler exit. 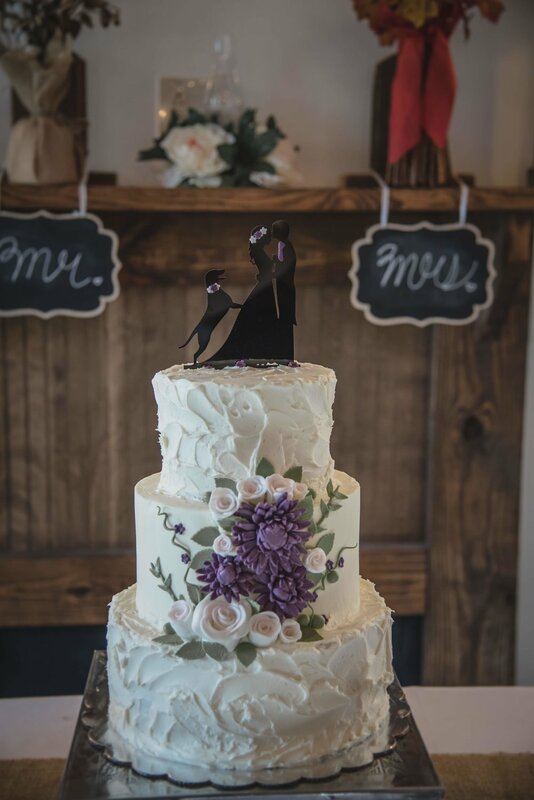 It was a spectacular end to a spectacular occasion!